Volvo Cars will be replacing the paint shop at its Torslanda factory with one that reduces energy consumption and emissions by at least one third. This will get the company closer to its goal of having climate neutral global manufacturing operations by the year 2025. They’ve previously installed solar panels at their Ghent factory and moved one of their other Swedish facilities towards climate neutrality. 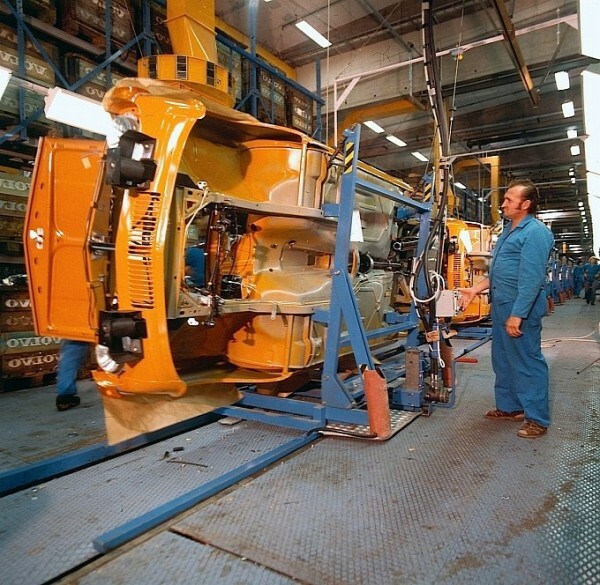 The Torslanda plant has been in operation for more than 50 years. Since announcing that goal, they’ve already made steps to improve their other sites around the world. Shah Alam may be next on the list! The post Volvo’s New Swedish Paint Shop Will Be a Lot ‘Greener’ appeared first on Drive Safe and Fast.